A great morning with the transit users in Newton with everyone looking forward to using LRT in the near future. 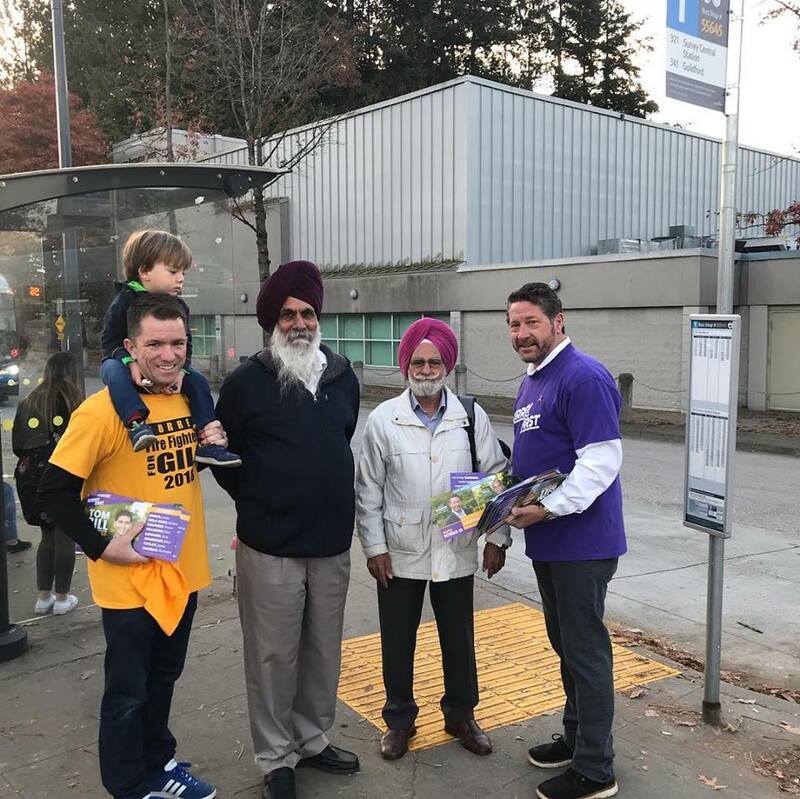 The riders were excited about the youth passes for those 18 and younger, and all were very happy with the Surrey First platform on public safety. 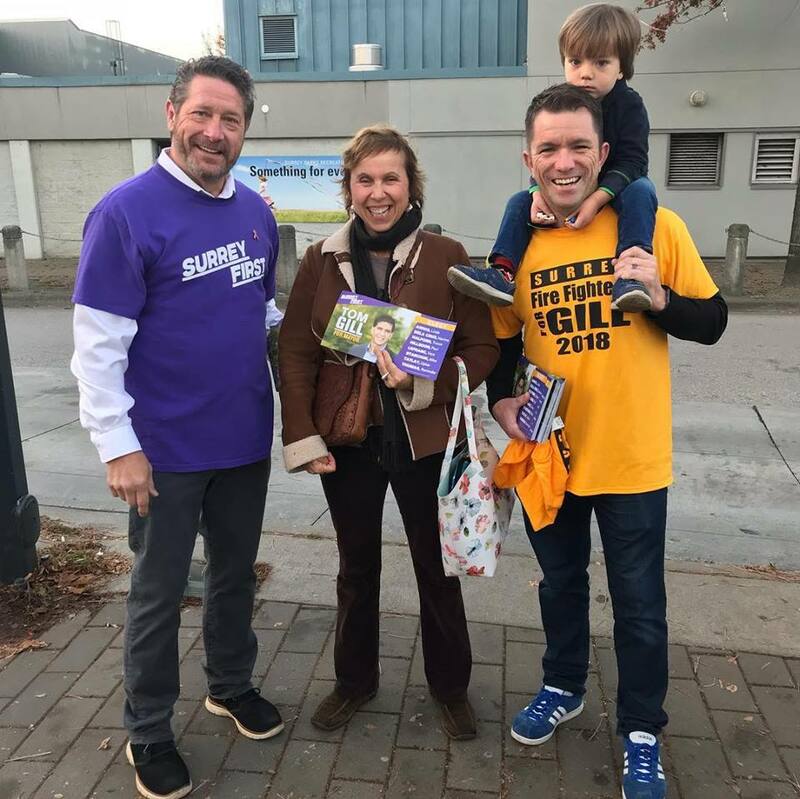 Remember to get out and vote this Saturday for Tom Gill, Mike Starchuk and the Surrey First team. Raised and educated in Surrey, I have lived here most of my life. I started my career in public service, as a volunteer firefighter in 1980, which then led to an amazing 32 years of service as a professional Surrey firefighter. 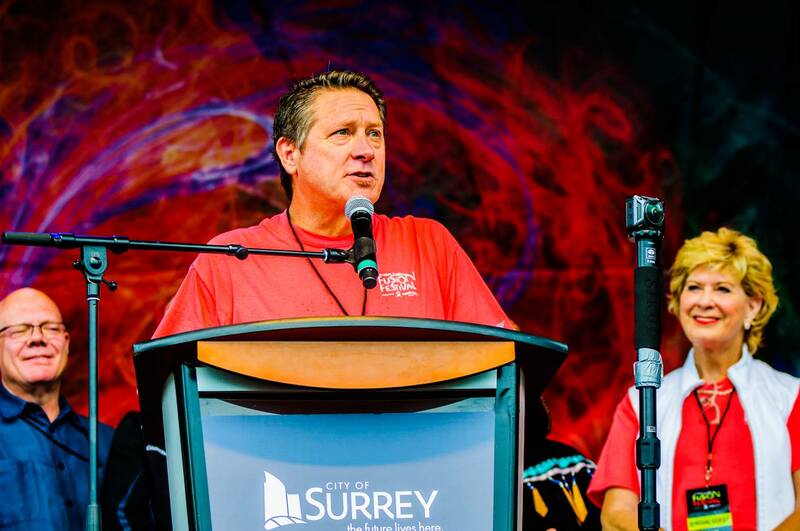 The most fulfilling part of that career was as a founding director of the Surrey Fire Fighters Charitable Society. 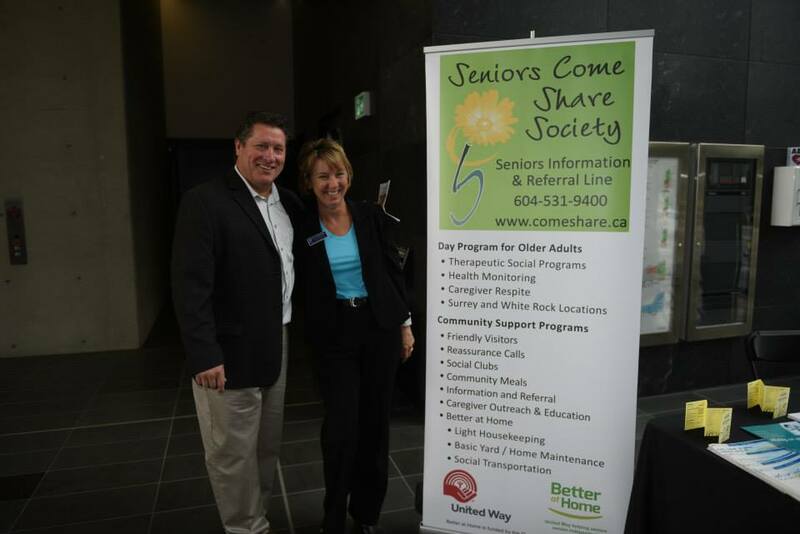 This charitable society continues to be one of the top charitable organizations in our City. I retired in 2014, as Surrey’s Chief Fire Prevention Officer, to pursue a challenging second career, as a City Councillor, and was elected that same year. 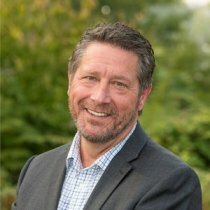 I am Chair of the city’s Agricultural Food Security Advisory Committee, the Environmental Sustainability Advisory Committee, Diversity Advisory Committee, as well as vice chair of the Seniors Advisory Committee and City Liaison to Tourism Surrey. I was also appointed to the mayor’s Task Force on Gang Violence Prevention and appointed to a Cannabis Task Group to prepare for the changes in the federal legislation in October. We traveled to Seattle, Portland, Denver and Los Angeles to look at best practices and lessons learned, which has led to the most comprehensive strategic framework in our country. 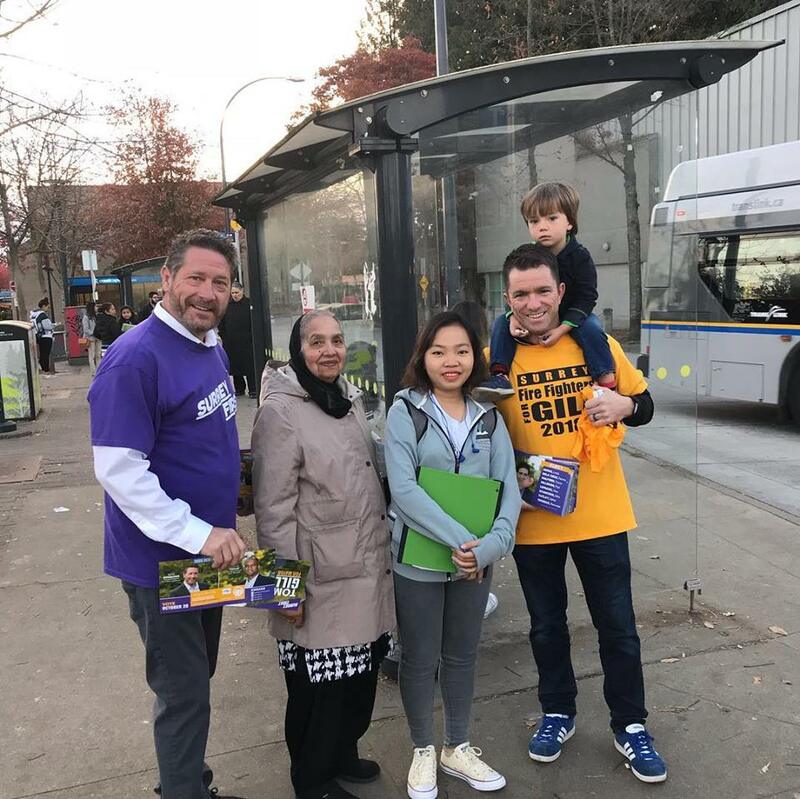 In my time at Surrey City Hall, I have always accommodated meetings with members of our community, either at City Hall or in their neighbourhoods. 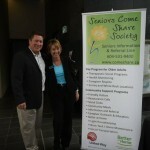 I believe this has made me the most accessible Surrey Councillor. I have been invited to meet with all of the neighbourhood associations. We met to discuss their local issues, where I listened and informed them of what is current in the rest of the City. I have offered my connections to organizations and individuals to make differences. One example, involved the 2018 Cloverdale Rodeo. As the Chair of the City’s Diversity Advisory Committee, I often run into service providers looking for assistance. DiverseCity had a table set up at an event in City Hall, where I approached them and asked if they could use some passes to the Rodeo. What happened next was one of those “pay it forward” moments. Through the help of staff, I was able to arrange passes for 20 people, two for DiverseCity staff, and 18 for their clients, giving them the opportunity to experience their “first rodeo”. They had access to the grounds, rodeo and midway rides. When they arrived I had the pleasure of meeting with these young adults from around the world. 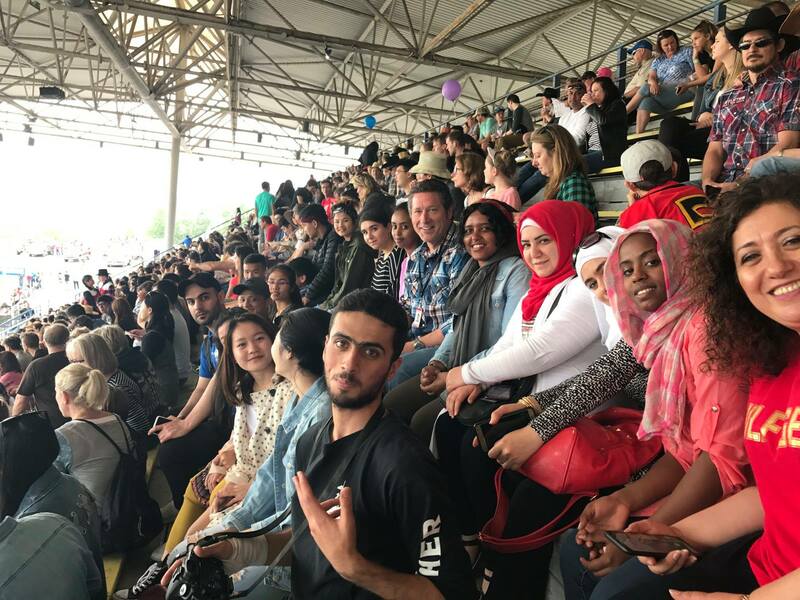 They had come to Canada for a better life and had ended up in Surrey. Sitting next to a young woman from Syria, she explained how she loved our City and her experiences here. Part way through the conversation, I could see that she was alarmed by the screams from the midway rides. She interpreted the screams as sounds of distress, rather than the exhilaration of the rides. She was put at ease, somewhat, by my explanation that these screams were similar to those screams from scary movies. No one was being harmed. Shortly after we said our goodbyes, I ran into the group as they were enjoying the midway. This young woman was on a looping ride, head down, eyes closed and hands holding on to the bar, white knuckled. When she walked down the stairway all I could see was a big smile and wide eyes. She was exhilarated. She was ready to do it again! I’m happy to be a connector and will never forget how I felt, sharing in their experience. As the Chair of the Agricultural Committee I am pleased to be a part of the promotion and education of our Agricultural community where we now have a stand-alone Agriculture Week to celebrate everything local and fresh. 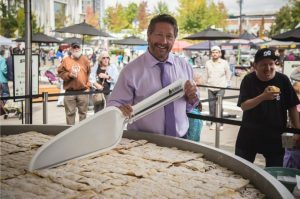 We now have “Pie in the Plaza” where we showcase agriculture and provide a free family event that includes BC’s largest blueberry pie. Part of Agriculture Week is farm-to-table dining on Sundays in September. I met with our local restaurant owners and chefs to come up with the concept of two-thirds of the menu ingredients coming from within the boundaries of Surrey. 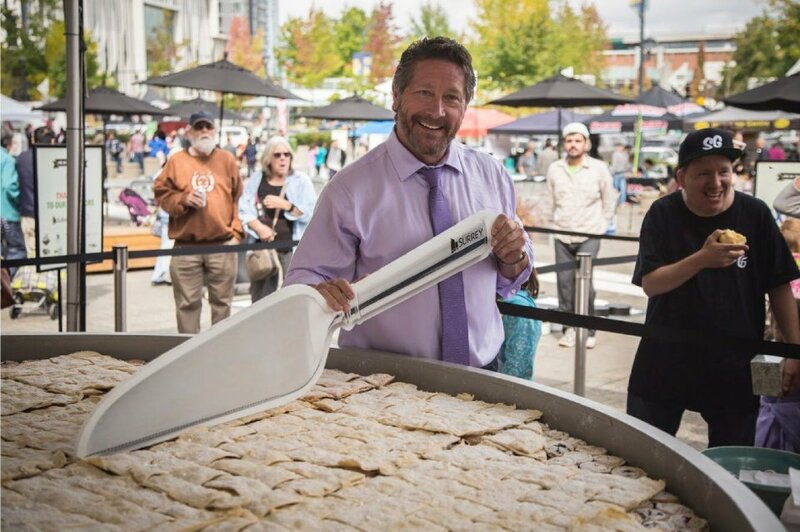 This September program has become so successful that one of the restaurants in South Surrey (Tap) has a set menu where nearly 90% of the menu ingredients come from Surrey. It was so successful, they extend that menu into October because their patrons so enjoyed dining on fresh local products. There is crossover between some of the committees I chair. One such instance is that of the Diversity and Environmental committees. 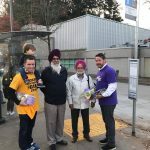 My connections have led to the “Foam Free Vaisakhi” program where a grassroots group was able to divert more than 100,000 pieces of styrofoam from our landfills this year. This program is expected to grow to over one million pieces of non-polystyrene kept out of our landfills. The same approach was used at the 2018 Fusion Fest. With the environmental success of the “Foam Free Vaisakhi” pilot, the same principles were applied to Fusion Fest. I’m pleased to say 100% of the items used by the food vendors were either biodegradable or recyclable. As close to zero waste as possible, at a time when the public is asking us to think more about Mother Earth. It has been a privilege representing the Citizens and City of Surrey, on Council, for the last four years. 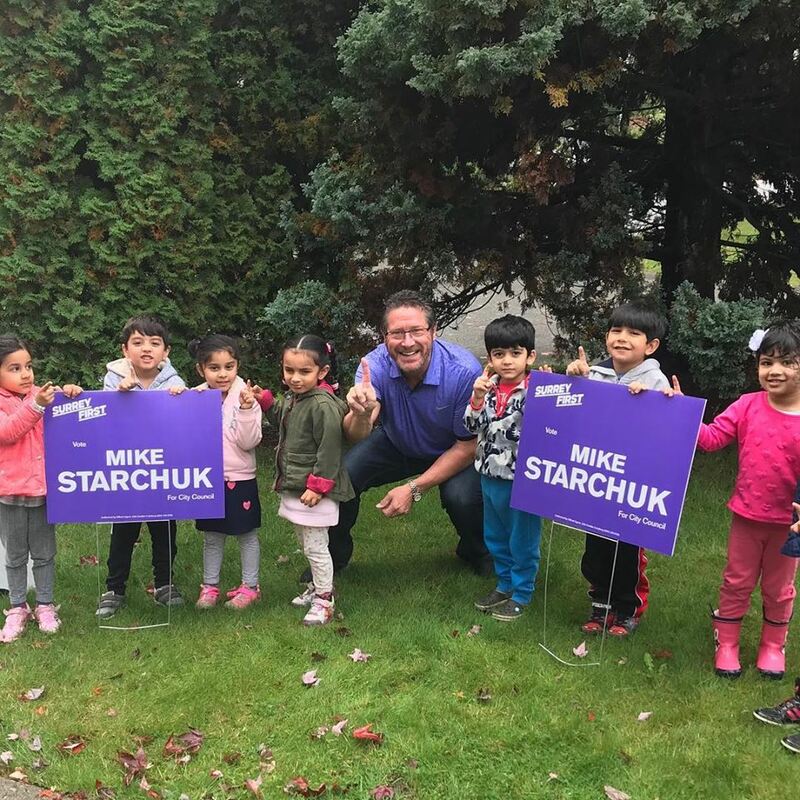 I have been fortunate to have had the opportunity to bring fresh and new ideas forward, and I hope on October 20th, you will cast your vote for me, so I may continue to represent the City I love; the City I have called home for over 50 years; the City I work, live and play in. Doug McCallum has come out in opposition to cannabis retail locations in Surrey, two days before it becomes legal. Two of the main points to legalizing cannabis was to ensure the product was safe for consumption. No cross contamination and an understanding where it’s origins are. The other is to regulate the sales so our youth do not have access in a similar manner to the sales of alcohol. This is achieved by locating retail cannabis storefronts specified distances away from schools, parks and other locations where those under 19 may congregate. As well, to set distances between retail locations, to fit into the communities. Doug McCallum’s opposition to retail cannabis stores, two days before the consumption of cannabis becomes legal in Canada, is astonishing. The only winners in his solution are those in organized crime and the losers are the youth we should be protecting and the adult consumers who are looking for a safe product. The moral issue of cannabis was settled a few years ago when the federal government started the legalization process. Now Doug wants to impart his morals on you. Think about this October 20, when you head to the polls and who is really looking out for the public’s best interests. Thanks to Mike Bose for the endorsement, and allowing us to use the BoseCornMaze.com as a backdrop to talk about the Surrey First position on our Agricultural Land Reserves (ALR). Great fun and a corny ending! 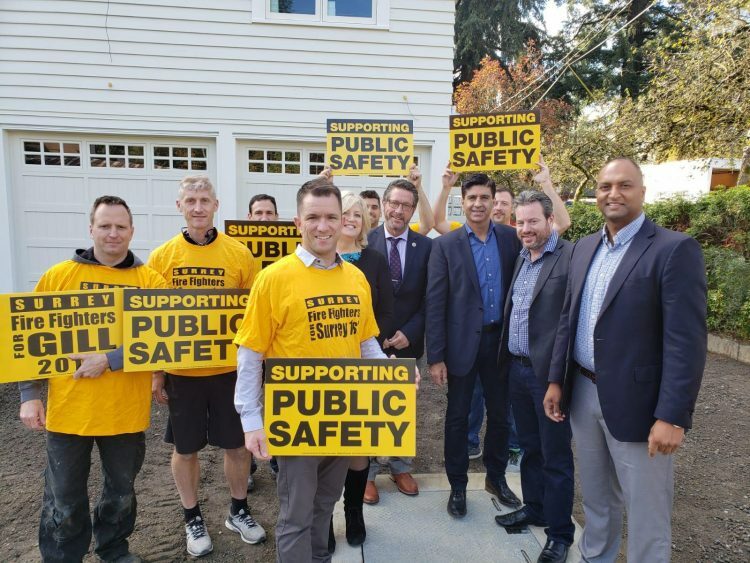 Mike is proud, to once again, have the endorsement of the Surrey Fire Fighters’ Association. 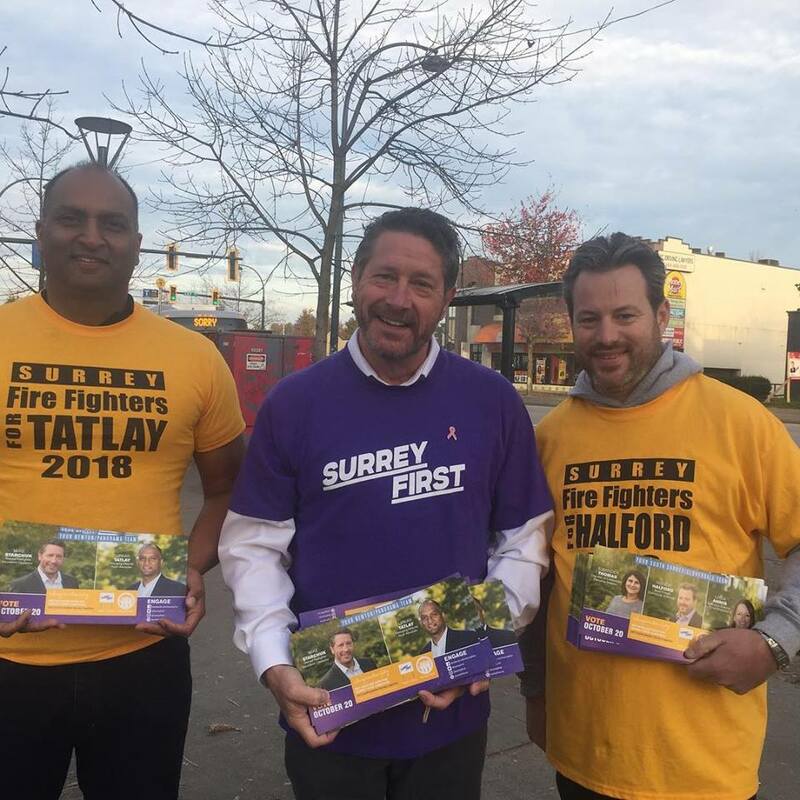 We are proud the hardworking members of the Surrey Fire Fighters Association are supporting Tom Gill, along with Mike Starchuk, Vera LeFranc, Upkar Tatlay, and Trevor Halford, in the 2018 Surrey Municipal election.